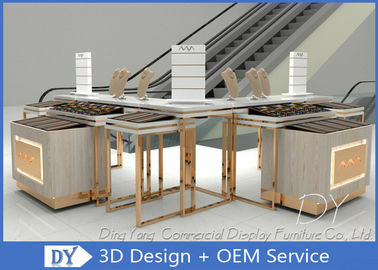 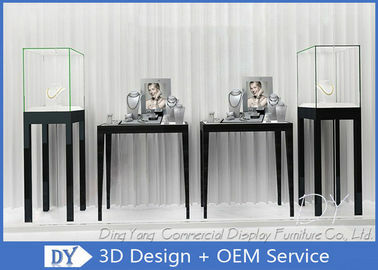 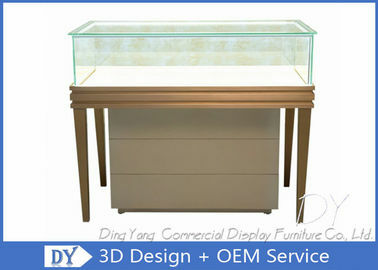 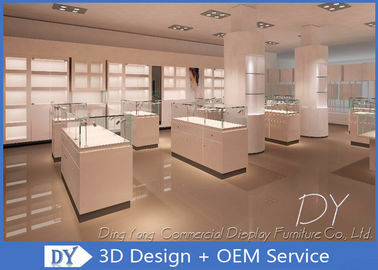 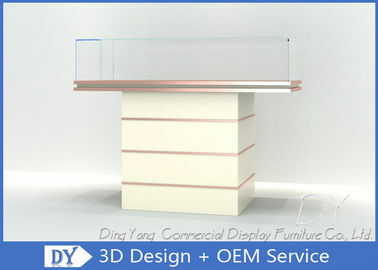 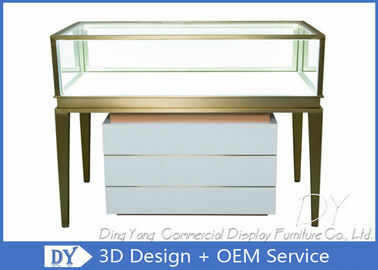 GuangZhou Ding Yang Commercial Display Furniture Co.,Ltd. 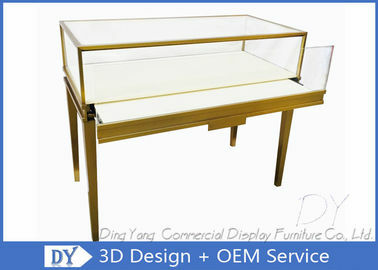 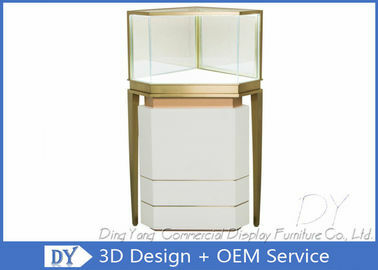 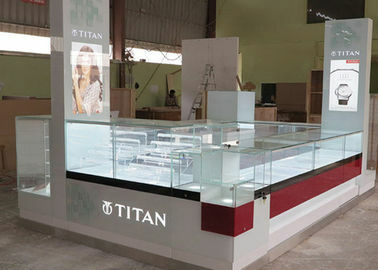 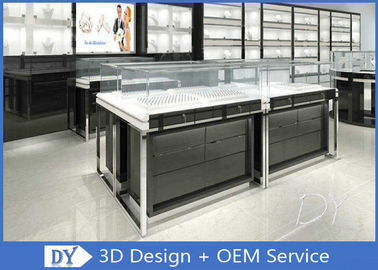 is a professional manufacturer of showroom display cases, cell phone display case, cosmetic display case, jewelry display cases, glass display cases , jewelry showcase kiosk, clothing display case, retail clothing racks, retail clothing fixtures, childrens store fixtures, shoe display cabient, handbag display cabinet product, etc. 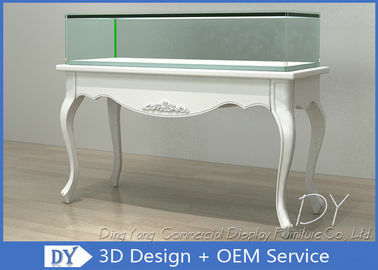 Our products sell in the USA, UK, Italy, Australia, Canada, ect with well. 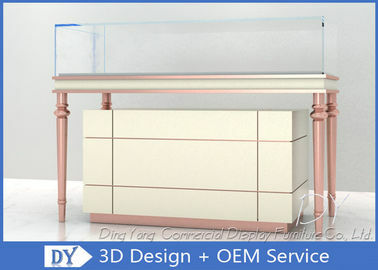 Our factory has wooden room, painting room, trademark making room and installing room, totally four independent workshops with more than 3,000 square meters. 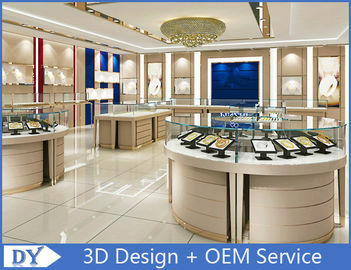 We have over 30 workers and a design team. 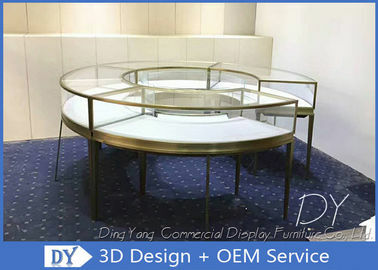 About staff members: Our factory has design department, production department, business department and QC department. 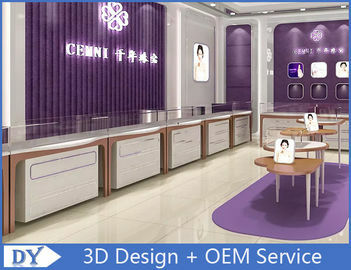 International business department has 3 foreign trade sales persons to deal with all customers' requirements, such as inquiry, following up orders, production process feedback and after-sales services. 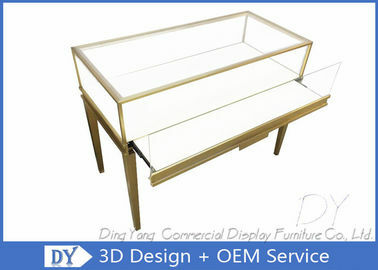 Before packing, we will check strictly under the quality control department according to the order content and we have a full set of documentary following procedure and standard. 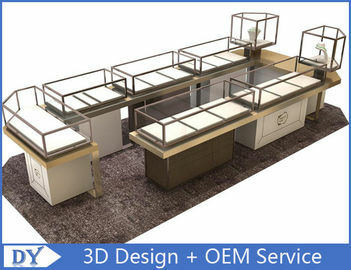 We can give some better suggestions to our customers according to the sketch by professional material structure analysis person. 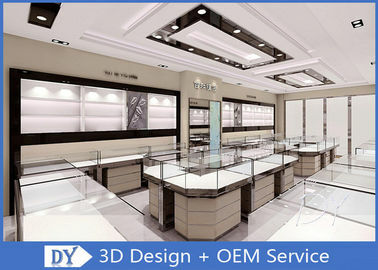 About location: It just takes 20 minutes' drive to Guangzhou International Airport, about half an hour's drive to Guangzhou Railway Station, about 45 minutes' drive to Guangzhou International Fair Center and about one hour's drive to Huangpu International Port. 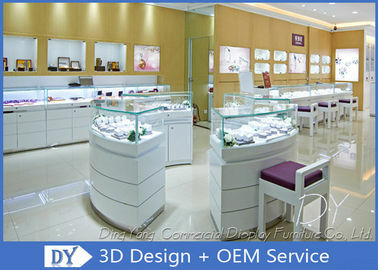 We welcome you to visit our factory and negotiate business. 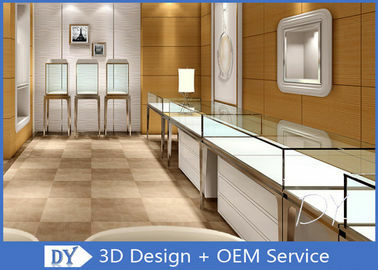 We will offer our best service to you. 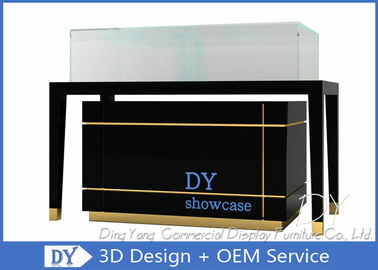 Given chance and full space, we could show you all of our advantages and let's grow up together. 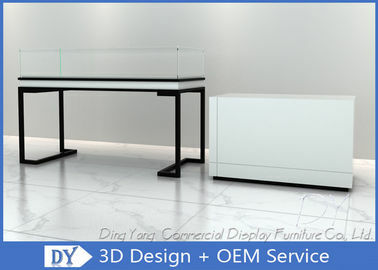 We are sure we can establish Long - term and friendly business relationship with your esteemed company because of your trust and our excellent service. 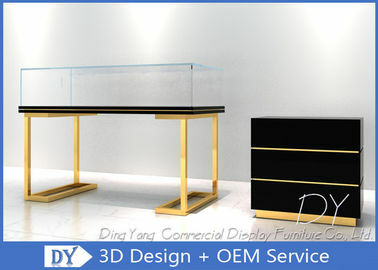 One-stop Service Factory Wholesale Custom Made Jewelry Showcase Display,Jewelry Display Showcases,Jewellery Shop Showcase,Glass Jewelry Showcase,Wooden Jewelry Showcase With High Quality Accurate Delivery Time!